Anytime that you move it can be both physically and financially draining. Moving with children is no exception to this rule. There are certain things that you can do in order to make the transition easier when you move with kids. Children can feel a special sort of attachment to a place, especially their home. It’s important that you help them make a smooth transition. 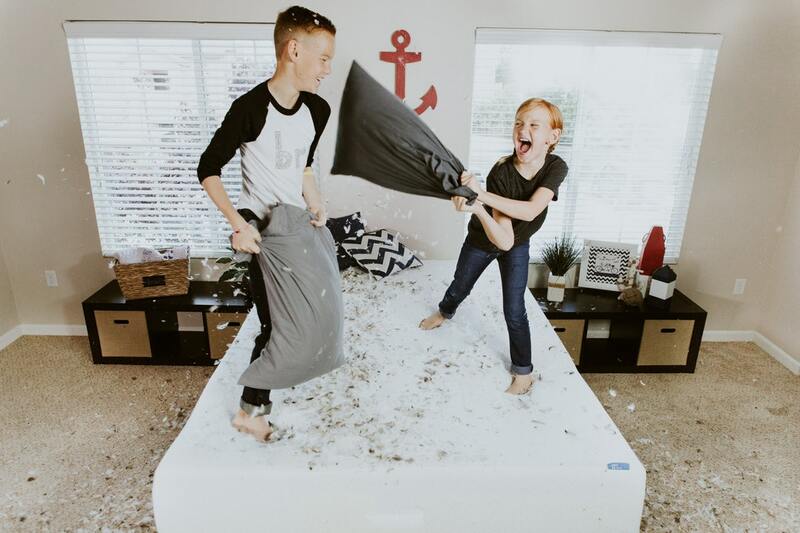 Kids can be involved with the move in many ways. Older kids can pack their own belongings in boxes and suitcases. Younger kids may need a bit more help. You can let them decorate the boxes as they are labeled. This will be a help for staying organized throughout the move. This can be a great teachable moment for kids in the moving process. Teach them about giving things to people who are less fortunate than they are by going through their toys and clothes. Show them that you are donating items from your own collection as well. Anything that you know will be a highlight for your child in the process of moving can help them to cope with the changes ahead. It can be easy to snap at kids when you’re stressed out. Keep all of your important documents and papers in one place. Make sure you leave ample time for packing and moving. Hire a moving company if you need to as well. If you’re selling any of your belongings from your old house, make sure that you do so well in advance of the move to avoid any undue last minute stressors. With a bit of planning, moving with kids can go quite smoothly. All data relating to real estate for sale on this page comes from the Broker Reciprocity (BR) of the Cape Cod and Islands Multiple Listing Service, Inc. Detailed information about real estate listings held by brokerage firms other than WolfNet Technologies include the name of the listing company. Neither the listing company nor WolfNet Technologies shall be responsible for any typographical errors, misinformation, misprints and shall be held totally harmless. The Broker providing this data believes it to be correct, but advises interested parties to confirm any item before relying on it in a purchase decision. Copyright 2019© Cape Cod and Islands Multiple Listing Service, Inc. All rights reserved. Last updated April 22 at 4:19 pm.